Before my holiday break came to an end, I enjoyed my final day in Syracuse relaxing and snacking on toasted cheese and my father’s famous spanakopitas by the fireplace. 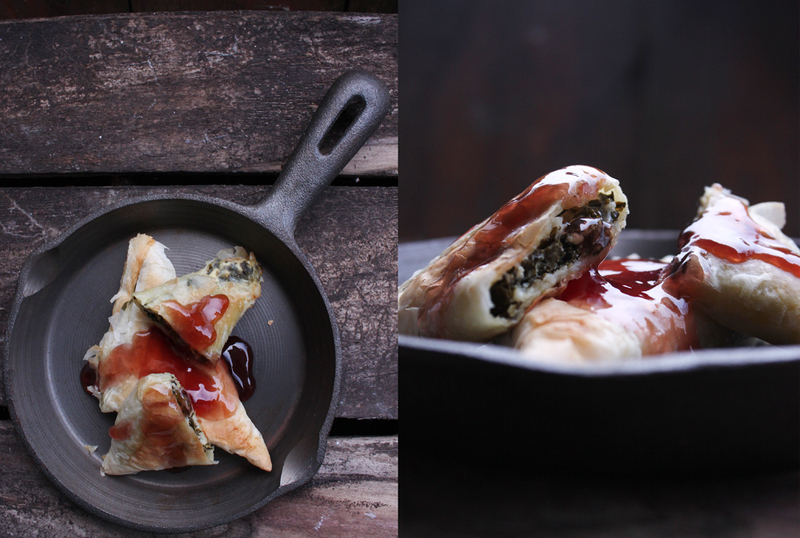 While his recipe consists of the traditional spinach and feta cheese combo wrapped in triangles of filo pastry sheets, he adds a topping of raspberry jam that is just the right amount to satisfy your sweet tooth. 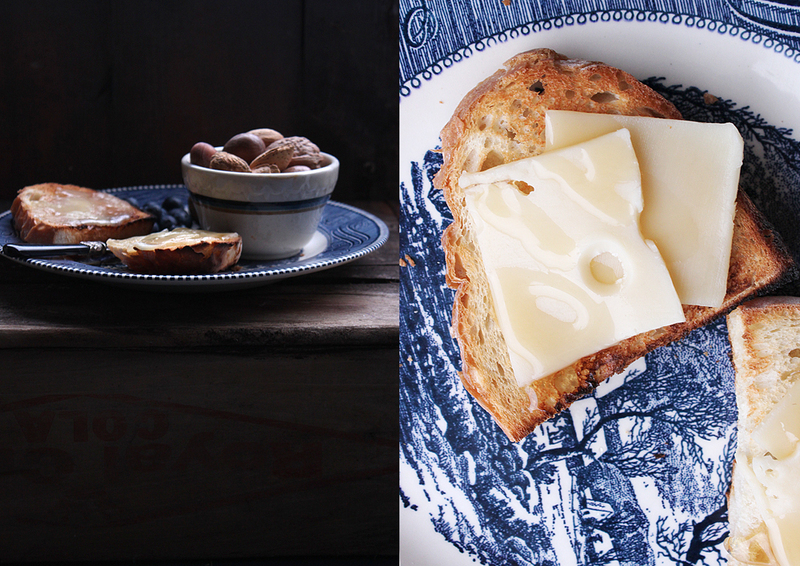 A perfect treat for a damp winter day.